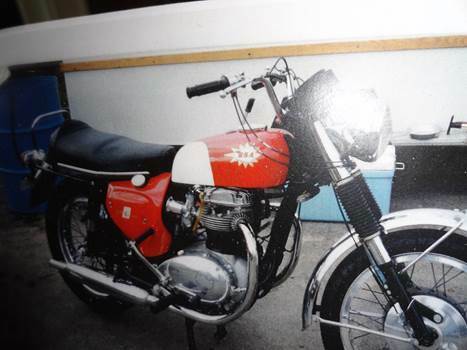 BSA SPITFIRE BEST OFFER FOR BIKE $11.000.00 and hope for a package deal on the extra parts. Triumph tiger cub frames, tanks, wheels, seats etc. $3,000.00 for whole package deal.